If you are a pro gamer then you would love to enjoy every bit of the game. To enjoy the game a gamer puts all the efforts to make his/her gaming console or the PC a grand one. 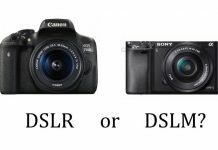 For example, if you are using a gaming console like PS4 you will be needing a very good television set which produces HD quality video. If you are a PC gamer then you will be needing a high-quality monitor, an excellent graphics card, high-quality RAM, gaming headsets, keyboards and mouse. Sometimes you have to invest a good amount in joysticks too. So to enjoy your favorite game is not cheap. In all those hefty investments you forget about the sound very often while you’re reaching for the highest resolutions and framerates. These are pricey. If you really want to enjoy the game you need to buy the pricier one for sure. They occupy more space. You want to make your workstation or gaming zone very compact in present days because of the scarcity of the space. So you have come out with the solution of your gaming sound. If you are a serious gamer then you will agree that sound plays a great role in enjoying the game to the fullest. At the same time, you don’t have space and you want great sound at a low price. So use a great quality gaming headset. That’s the solution for it. Now you will be asking which great quality gaming headsets are for me. In this article, we will be discussing some best quality gaming headsets of 2018. Incomparable bass and crisp sound. You can use these on PS4, Xbox, PC or MAC. So let’s begin analyzing the headsets what we have tested. We will also discuss the price, pros, cons and the features of the headsets. This one is a high standard gaming headset with impeccable design. 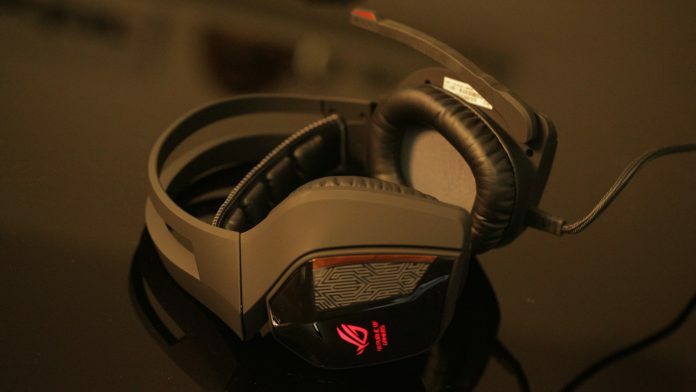 The Asus ROG Centurion 7.1 produces high-quality sound. If you have a weak heart then this is not for you. Its great sound will directly take you on the battlefield with the characters of your game. It has 7.1 surround sound with 10 individual drivers. An enveloping sound will be experienced because of the finely tuned neodymium magnets situated at each ear cup. It is wired headphone and can be connected to USB. The design is very robust and it is not for carrying. It is purely dedicated for gaming purpose. With the amplifier, you will have complete control over its sound. You can use speaker pass-through. So you can transfer the sound to the external speaker units. Extremely clear and crisp sound with faultless bass support. Virtual surround sound with individual drivers. It is a wired headphone. It is very bulky and difficult to carry. You cannot use it without its own amplifier. 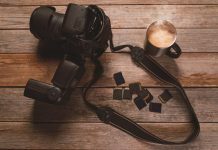 It will be very unfair if you do not keep a creative product in your sound armor. 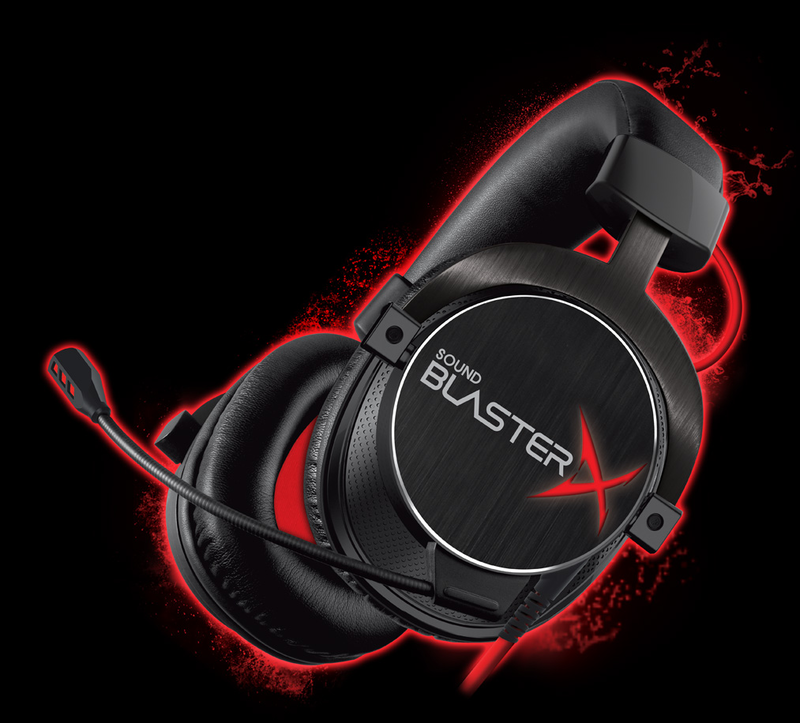 Especially Creative Sound BlasterX H7 Tournament Edition is a great one for the pure gamers. This piece of gem is a wired headset with 50mm drivers. The interface is built with reinforced steel and blended with aluminum. The microphone is detachable. The previous creative headsets were also high performing but this one is totally different and you will be getting it at a very reasonable price. It is one of the best sounding gaming headsets of 2018 so think less and buy it. The price is also very low! Wired headset- both analogue and USB ports are available. The tight performance with stylish design. The brushed metal finishes to the ear cups with a nice leather layer for the ultimate comfort to ears. Gives great comfort even with the robust metal made ear cups. It has 50mm full spectrum drivers. 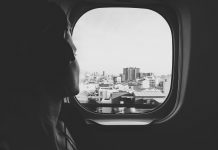 It is very comfortable to the ears. EQ curve is specially designed for the gaming purpose. Clear and deep sound with good bass. Represents the audio source as accurately as possible. Wide sound separation technology is available. The mic is ergonomic with the flexible and detachable feature. 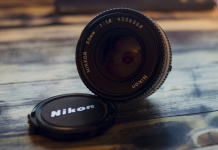 The mid-range level is compromised and seemed less efficient. High level is okay but a little hyped. Not for carrying. A bulky design like any other gaming headphones. Have a look at the Creative BlasterX H7 Tournament edition in the official creative website. The price is only $99.99. Personally, I like the name very much. The headset looks cool. It has 7.1 surround sound and wireless technology. The controls are mounted on the ear cups. The wireless range is 14 meters with the extender. Leather covered ear cups gives a comfort for extended use. The user would find it very stylish and attractive though the design is a bit chunky. It is wireless. The wireless receiver is handy and can be kept in a compartment. Large circular ear cups that fit the ears of any sizes. Lights are available in both ear cups. Synapse application gives you the flexibility to choose the color of the ear cup lights. Strong and big headbands but comfortable and flexible. Multi-colour lightning makes it look very attractive. 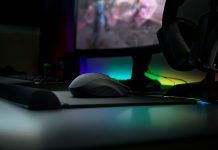 Set up is easy and connects smoothly with any PC and gaming consoles. It is wireless so it is easier to carry. No option for putting 3.5 mm wire input. It is completely wireless. So when the battery is out of juice you cannot use it for some period of time. The design is slightly heavy and bulky than the other headsets available at the market of the same range or feature. The price is $169.99. Go to The Razer Zone store for the details. For price go through this link. 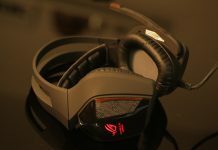 It is the first Wireless gaming headphone produced by the HyperX. The most lucrative feature of this headset is the 30 hours battery life. 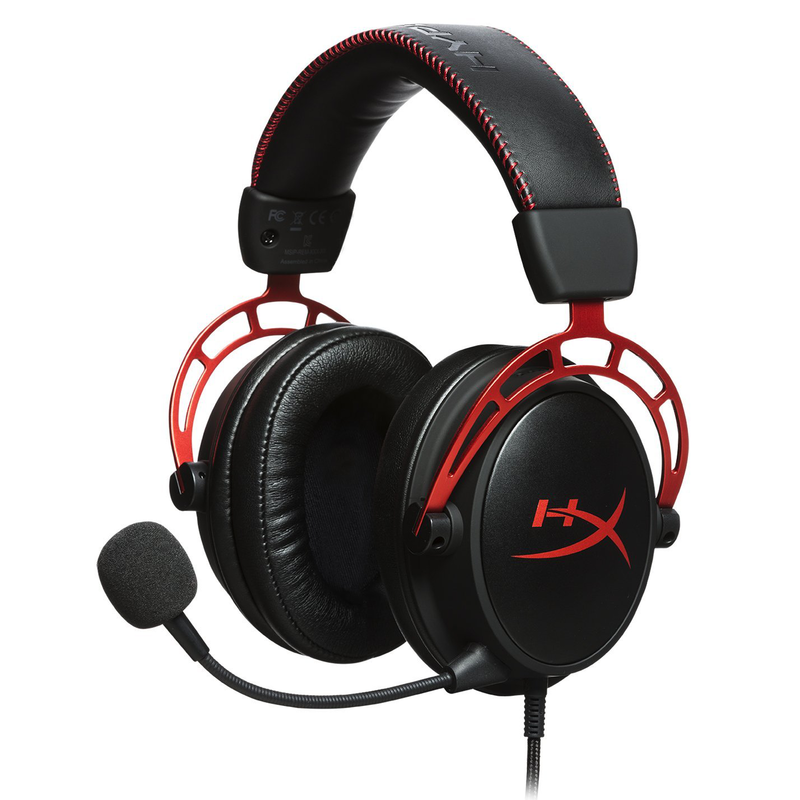 Generally, HyperX is producing affordable headsets and better known for giving best products in reasonable pricing. The cloud flight is sleek in design and looks classy. The controls are built-in in the ear cups. The left ear cup has the power button. This button also produces the lighting effect on the ear cups. The volume button is situated at the right ear cup. But the simultaneous change of chat and game volumes are not possible which can be done in some other headsets like Arctis 7. The microphone is not flexible and either you have to detach it or keep it in front of your mouth to continue the conversation. 30-hour battery life. So more than a day you can enjoy the beautiful sound of this device. Sleek design. Very different from other gaming headsets. The two giant 50mm drivers are present. Because of the huge sounding tweeter, the bass is very punchy. 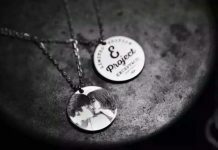 The sleek and traditional design allows you to put it on in public places. The frame is durable and made of aluminum. 30 hours battery life is definitely a great benefit. For extended duration use, this one is great. The light design with comfortable ear puffs gives ease to the ears. Dolby Access app creates an Atmos quality feel. The cloud flight only has 2.0 surround sound. It is not compatible with Xbox one and that is a surprising fact. This HyperX Cloud Flight comes in $ 159.99. HyperX produced this good quality headphone without increasing the price level. The headphone looks very familiar to the previous designs of the HyperX but it has some improvements inside. Actually, for the price, this Cloud Alpha is quite good and definitely satisfies the mid to pro level gamers. You will find more distinctive sound because of the dual chamber feature. It has detachable microphones which are Discord and TeamSpeak certified. But you will be amazed to hear that the price is only $ 99.99. So dear gamers now you can buy a good quality gaming headset at a very low price. Wired headset with 3.5 mm traditional input. It has dual chamber audio which is a distortion remover. Detachable braided cable for audio input. The bass is very punchy. The mid tones are well defined. The headset is light. 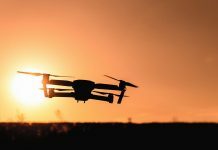 The aluminum frame is connected to the plastic material and it looks great. The braided cable is very tough and durable for everyday use. The low pitch sounds are very muddy. You will find the HyperX Cloud Alpha on the official website of HyperX gaming devices. 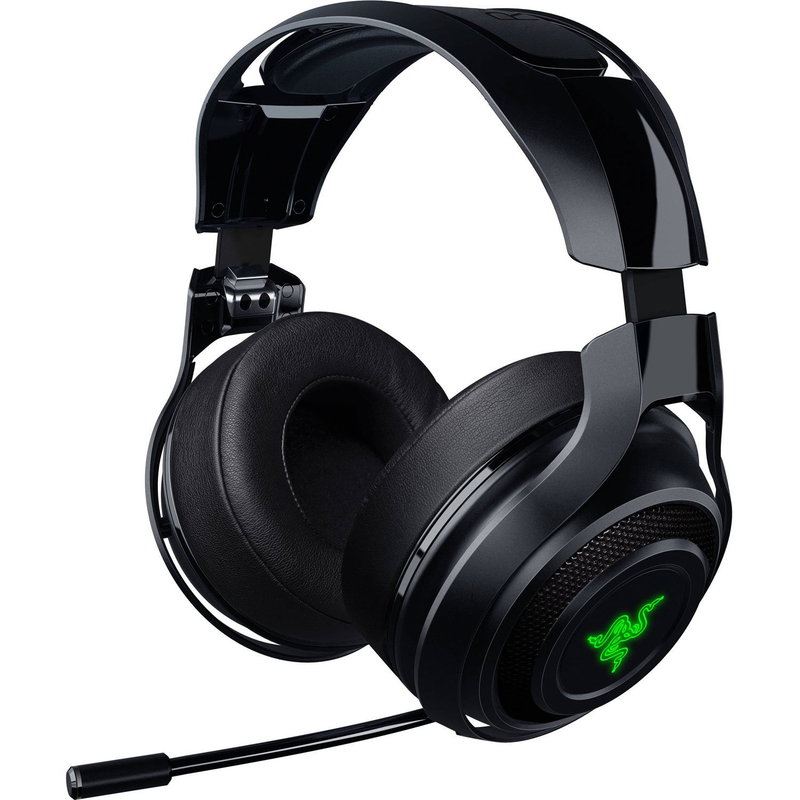 This one is a versatile gaming headset within your budget. It has impressive features with good looks. When you are buying a headset at a low price your expectation is also very low. But if you are having this Corsair HS50 Stereo then you can expect something more. 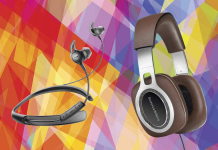 There are plenty of high-quality headsets in the market which you can get at high prices. But for the budget it is great. 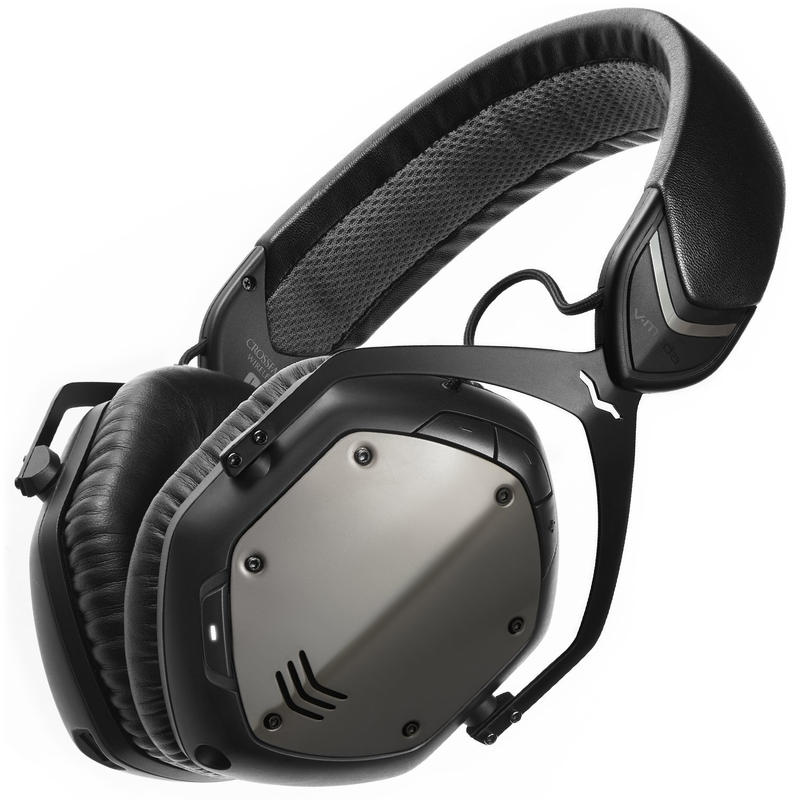 The easy volume control and mute control is built-in on the ear cups. It has the noise cancellation ability. Works almost like pricier headsets. Very difficult to tell the differences. Faux leather covering memory foam ear cups. Wired analogue audio input system. The 3.5 mm plug is attached. It incorporates 50mm drivers which are somehow bigger than the 40 mm and better. The build feels so premium. Great design you will be getting for the price. Strongly built design. It is very durable. The memory foam covered with faux leather gives real comfort and doesn’t put too much pressure on your ears. Though the mic looks very weak and bendy the recording quality is quite good. Surround sound feature is weak. The microphone position adjustment is tough and can be easily misplaced. 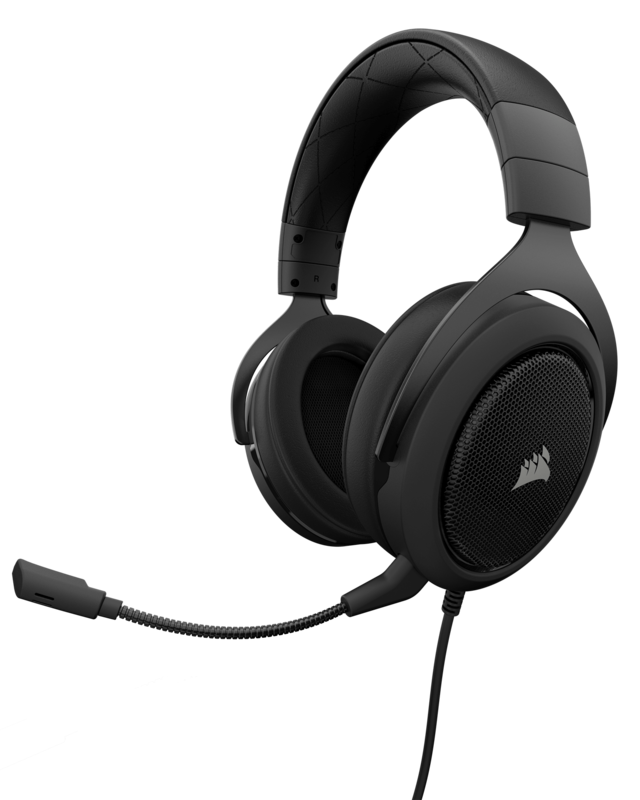 Check out the Corsair HS50 Stereo Headset on the official site. The price is 49.99 Euro. Another superb product from Corsair. It is the follow-up version of the Corsair Void. It is giving 7.1 channel surround sound with reasonable pricing. The wireless technology allows you ditch the wires and you can use it on the go very comfortably. 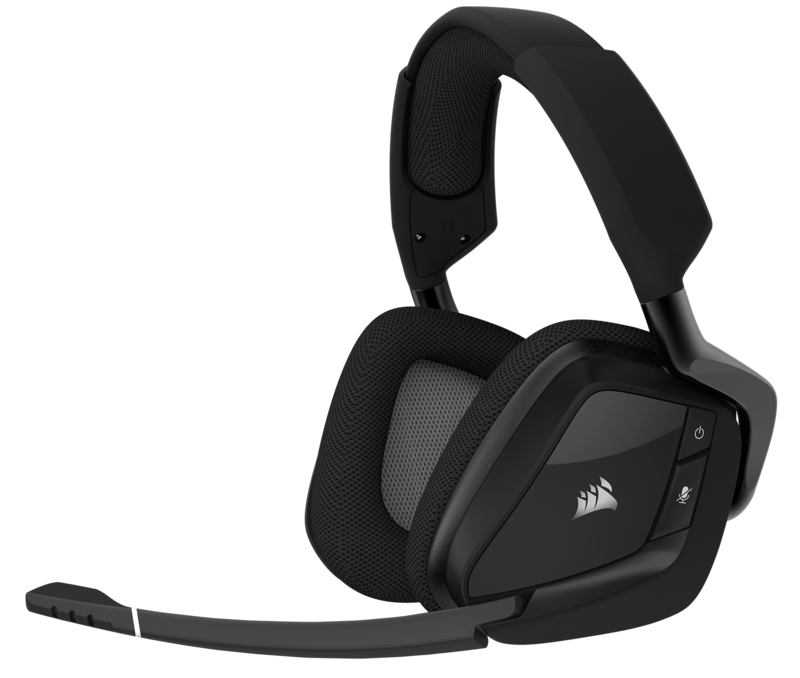 But our observations show that there may be some compromises done on the sound quality to make the less expensive wireless gaming headset by the corsair. The headset is plastic made so it is not as strong as some of its competitors but gives a great lighter feeling in the ear. It is great for long time gaming. 1 surround sound technology included. RGB lighting is present in the cups. Glowing corsair logo on the ear cups. Gamers will hopefully love it. Easy set-up options. The transmitter is included and it is very handy. The software enables you to set-up many features and lightings. Good sound at very reasonable pricing with wireless comfort. Light design is done so extended gaming session is not a problem to the ears. The sound quality is well balanced. The mic sometimes doesn’t turn on automatically. Low sounds sometimes felt a little muddy. Another low budget one. But it is impressive. It uses the Windows Sonic for getting the surround sound effect. 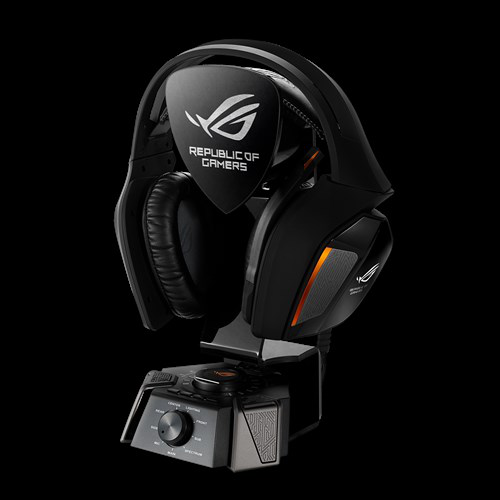 It will not give you serious gaming sounds or exploding bass but you will be not disappointed as the headset produces great values for the price. 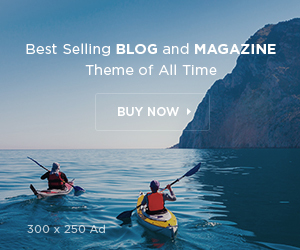 You will have a great time playing online games as well as chatting with the friends. The built quality is okay and chances of breaking the headband are very low. So enjoy the online games and save some money too. Basic design. The green nuke type design over the ear cups looks cool. The microphone is detachable and of reasonable quality. There is the sliding controller on the 3.5 mm cable of the headset. It also features the mute option. It provides great support when you are using Xbox one gaming console. Comfortable enough to wear for a longer period of time when you are doing an extended period of gaming. Microphone gives crisp and clear recording and sound passing. Best cheap headphone for Xbox. The surround sound quality is weak and no advanced feature is found. The price is $59.95. Visit the official Turtle Beach store to purchase XO three.